Built in 1957, by Jakobson Shipyard of Oyster Bay, New York (hull #373) as the Oil Transco No. for the Oil Transfer Corporation of New York, New York. 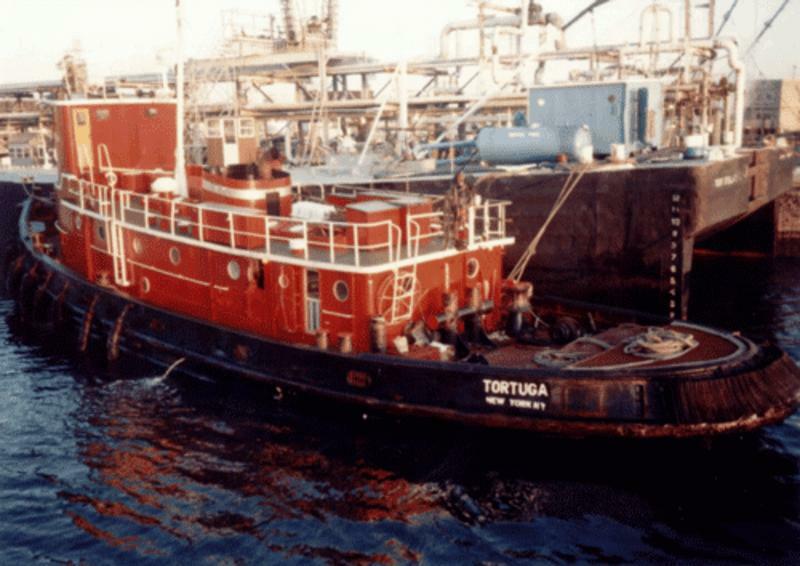 The tug was later acquired by the Morania Oil Tanker Corporation of Staten Island, New York. Where she was renamed as the Morania No. 8. She was acquired by Maine Line Marine of Kingfield, Maine. Where she was renamed as the Totuga. 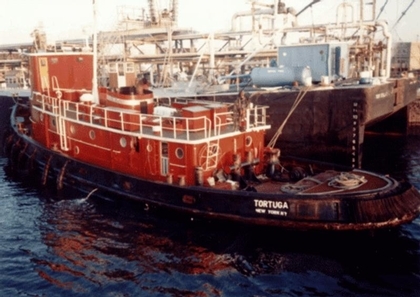 In 2004, the tug was acquired by Ocean Barges and Tug Logistics of Port Au Prince, Haiti. Where the tug retained her name. The tug was single screw rated at 1,080 horsepower. Ship Builder: JAKOBSON SHIPYARD, INC.